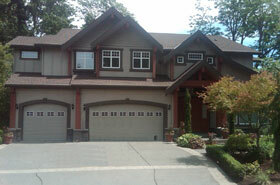 Call us at (206) 338-0160 or sign up online for a free estimate today. 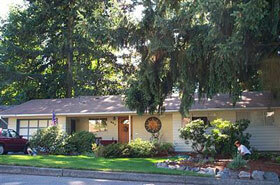 Call Harry Helmet® today for a free consultation on Helmet Heat® and Gutter Helmet®: (206) 338-0160. 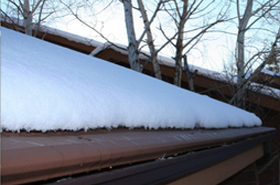 Call us today at 888-543-5638 or schedule a free estimate online today to learn more about Gutter Helmet®.